CRUISE holidays are becoming increasingly popular with Britons and they can be great for parents travelling with children. 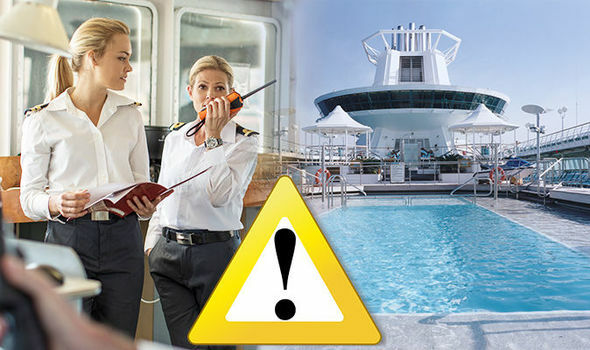 But if there are kids on your cruise ship, there’s one codeword you don’t want to hear employees say. WhatsApp security update: Androids to get fingerprint security – when will it be out?